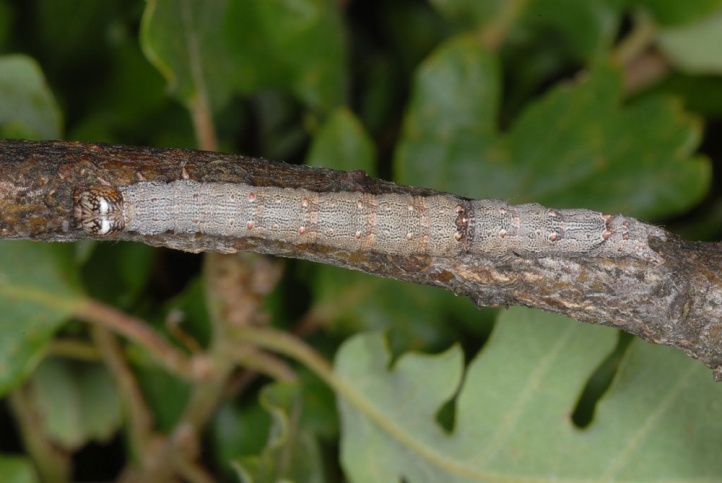 I found the caterpillar on Quercus frainetto (Pindos, May 2010). 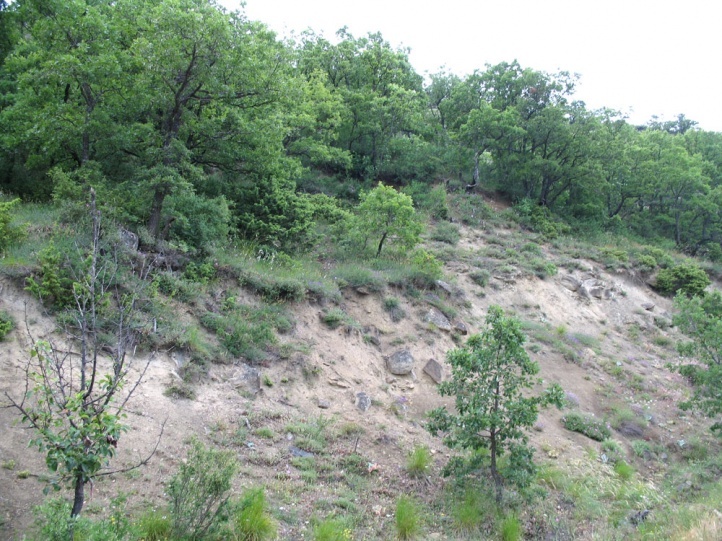 Probably also other oak species are used. 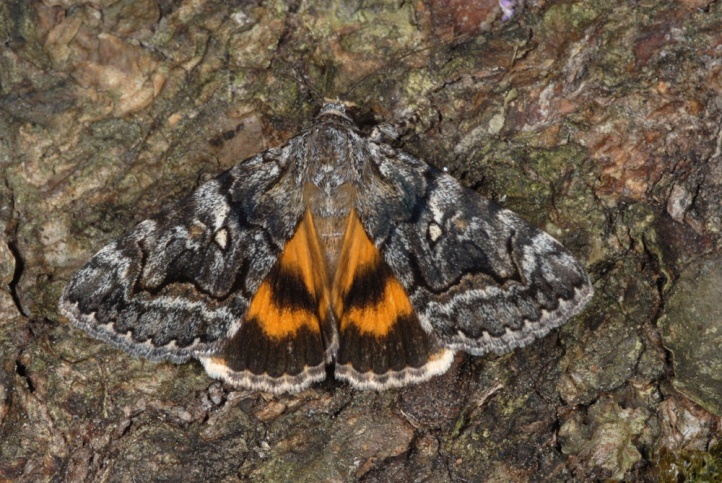 Catocala disjuncta inhabits warm, sparse oak forests. 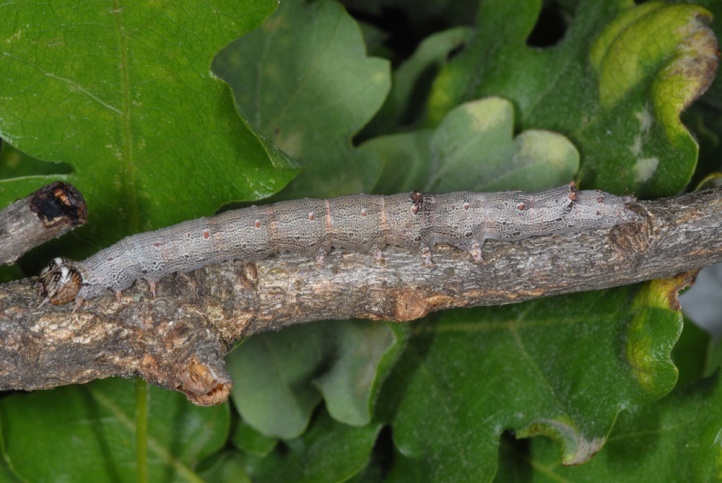 I found caterpillars in the Pindos near Grevena on sunny standing, medium-old oaks at ground level shoots in a grasland embankment near oak forests. 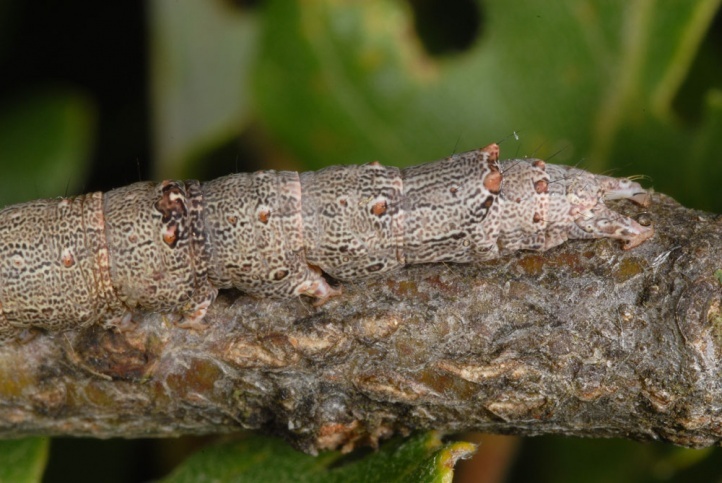 At the same trees I observed larvae of Dicycla oo, Perisomena caecigena, Catocala nymphagoga and Eriogaster rimicola. The egg should hibernate. 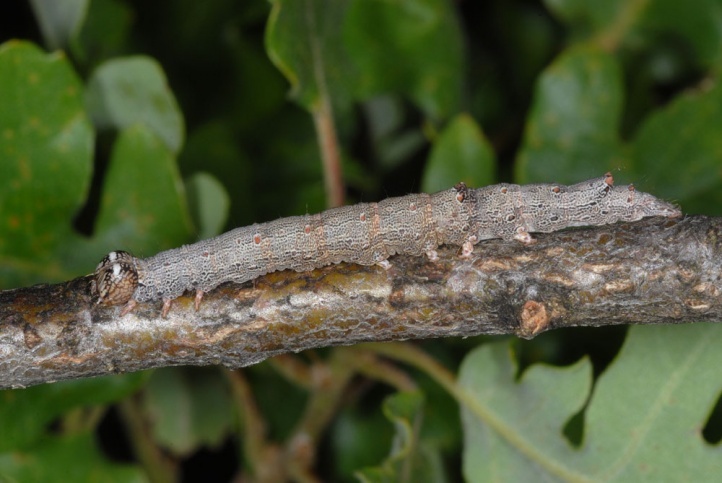 I found half-grown caterpillars together with those of Catocala nymphagoga in May 2010. The moths fly in June and July (probably also in August). Catocala disjuncta occurs in Europe only in the Balkan Peninsula from southern Romania to the Peloponnese and the Aegean. 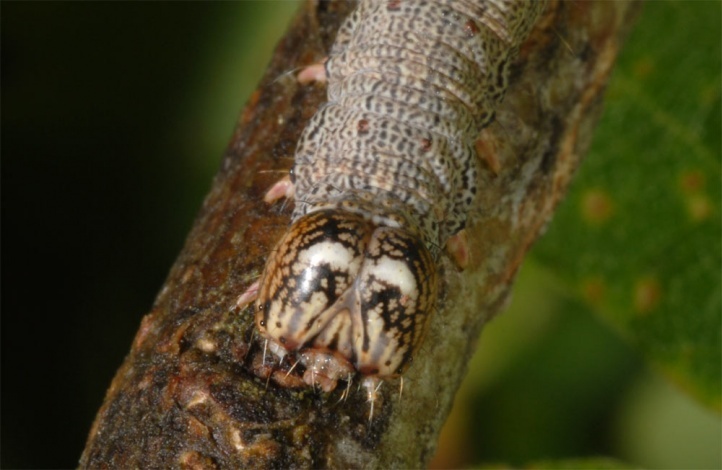 In addition, Catocala disjuncta colonized Asia Minor and probably adjacent areas (northern Iran? ).